More and more US cities have decided that red light cameras are too expensive and now they're abolishing them altogether. There have been a wide range of studies concerning the effects of red-light cameras and the results show that they truly save lives. 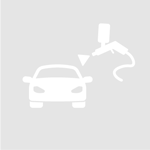 To analyze this issue, the Insurance Institute for Highway Safety (IIHS) recently studied cities that are either cutting back or eliminating them completely. At Richardson Collision Center, we believe that if technology can save lives on the roads here in Lubbock, TX we will support it and are happy to share this data with you. 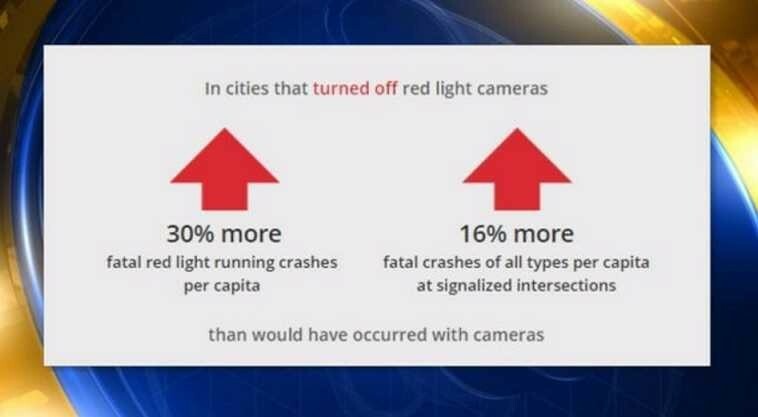 This most recent IIHS study also includes statistics for cities that have not discontinued their red-light camera programs. All of the cities included in the study consist of 200,000 people or more. This way, the IIHS was able to judge the effectiveness (or the lack of) red-light cameras in urban environments. This study looked closely at 57 cities that began and continued with red-light camera programs from 1992 to 2014. They also then analyzed a total of 33 cities that don't have these programs. The results show that the technology is working, because the study reports that cities with red-light cameras had 21 percent fewer fatalities related to collisions with red-light runners. 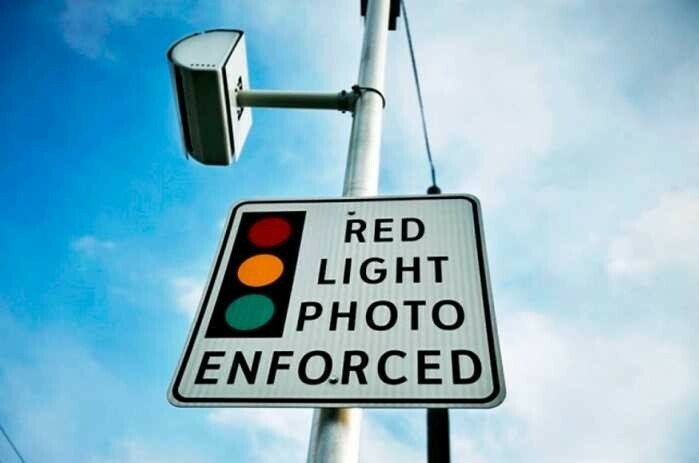 To uncover the consequences of deactivating red-light cameras, the IIHS examined 14 cities that terminated their programs sometime between 2010 and 2014. Subsequently, they then compared those same cities with 29 other urban areas that had similar populations and overall numbers of vehicles on the road. The IIHS found out that removing the cameras resulted in a 30 percent spike in fatal collisions caused by red-light runners and a 16 percent increase in deaths from other impacts. This study illustrates clearly that red-light cameras can cut down on deaths, but the IIHS study also notes that there are actually fewer active programs than there were at their peak popularity in 2012. In 2012 there were 533 cameras in operation and as of last year there were only 467 currently in existence. Adrian Lund, president of the IIHS anticipates that this study will motivate more cities to embrace the red-light camera technology for life-saving reasons. Literally hundreds of people's lives have been saved by these programs, so hopefully this new study will start reversing the trend. Red-light cameras save lives and now the fact has been carefully documented, so let's embrace this technology wherever we can.